The Recorder is seeking qualified candidates for paid positions as poll workers for the 2019 Harpers Ferry municipal elections. Workers are needed for each day of early voting (29th May – 8th June, excluding Sunday), as well as General Election Day (11th June). An alternate poll worker for General Election Day is also sought. Qualified candidates must be registered to vote within Jefferson County, West Virginia; must not be a candidate for election in Harpers Ferry or a close family member; and must not be a current employee of the Corporation of Harpers Ferry. Prior to the beginning of the election period, attendance in a short (about one hour) training class is mandatory for all workers. If interested in serving, or for more information, please contact Recorder Kevin Carden by email to kevin.carden@harpersferrywv.us. Elections will be held for Mayor, Recorder, and five Council members on Tuesday, 11 June 2019. Terms of office begin on 1 July 2019 and end on 30 June 2021. Notice is hereby given of the following important dates leading up the 2019 Harpers Ferry elections. 1 January 2019: First day to receive applications for absentee ballots from military and overseas voters ONLY. 14-25 January: Candidate filing period. 19 March: First day to receive applications for absentee ballots by mail from all other voters. 2 April: Drawing for ballot positions. The drawing will be held at Town Hall at 9:00 a.m. Candidates or their representatives are invited to attend. 23 April: Deadline for write-in candidates to file. 26 April: Mailing of absentee ballots begins. 5 June: Deadline to receive mail-in absentee ballot applications. 10 June: Deadline to receive hand-delivered absentee ballots. 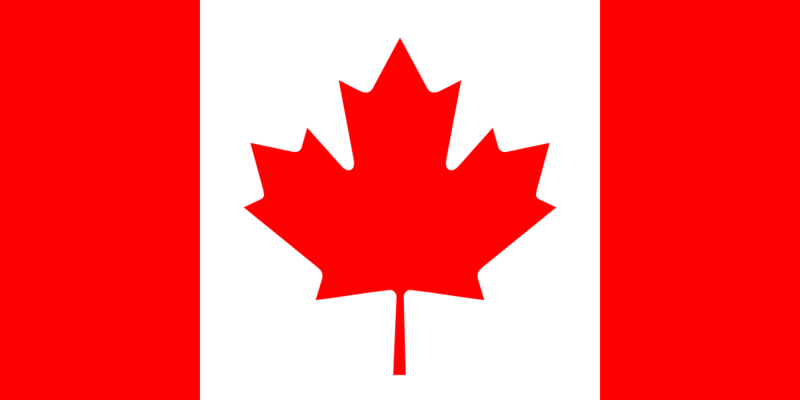 11 June: General election day. Polls will be open from 6:30 a.m. to 7:30 p.m.
17 June: Canvassing of elections. Results will be declared at end of canvass. 19 June: Certification of results of canvassing for races without a recount request. 1 July: New terms begin. For more information concerning the Harpers Ferry municipal elections, contact Recorder Kevin Carden at recorder@harpersferrywv.us. During a special meeting on Wednesday, 22 August, the Town Council heard from a number of residents of Harpers Ferry, Jefferson County, and surrounding areas concerning the proposed Rockwool production facility in Jefferson County. Following action by Council, an official statement was released and sent to stakeholders, including Roxul USA, the Jefferson County Commission, the City of Ranson, the City of Charles Town, the Corporation of Bolivar, the Corporation of Shepherdstown, the Jefferson County Board of Education, and the Jefferson County Development Authority (JCDA). In addition, Council directed the Corporation of Harpers Ferry's official representative on the JCDA Board to vote in opposition to any proposed bonds that would support infrastructure to the proposed facility site. 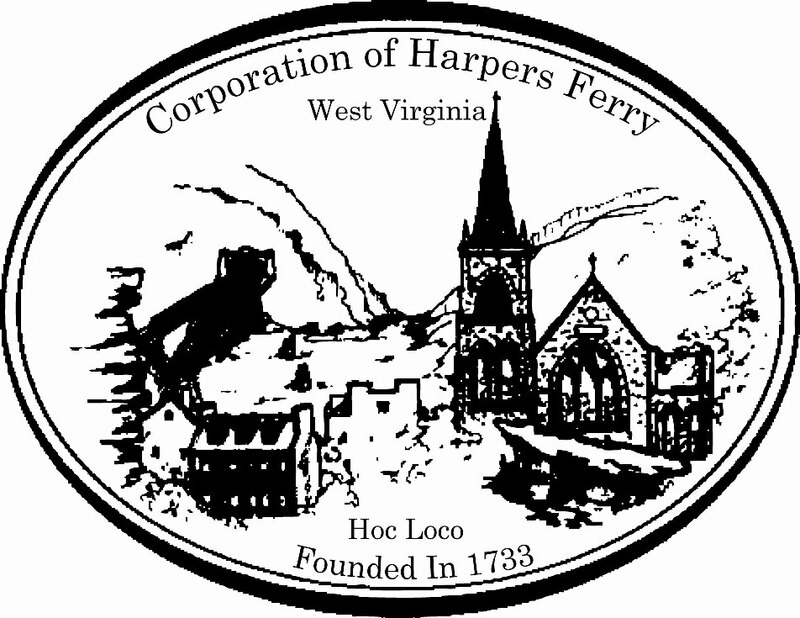 The official statement from the Corporation of Harpers Ferry can be read in its entirety here. A summary statement has also been released, which can be read here. Those individuals interested in seeking appointment to either of these committees should send a letter of interest to Recorder Kevin Carden (recorder@harpersferrywv.us). After conducting a public hearing on 22 February 2018, the Town Council approved the second and final reading of Ordinance 2017-09, which increases water rates in two steps. The first step of an increase of 5% on water service rates only (not sewer service) went into effect at the 1 June 2018 billing. The second step, a 29% increase on water service rates, will take effect 60 days prior to the closing on the USDA loan for the water system infrastructure project, expected to occur in the spring of 2019. Ordinance 2017-09 can be read in its entirety here. Harpers Ferry has instituted three paid parking zones to improve safety and better regulate the very limited parking within the Corporation. Two of the zones, 7510 and 7520, are on Washington Street (Alt. U.S. 340). The third is on Potomac Street in Lower Town. The cost for parking is $1.00 per hour in Zone 7510, $2.00 per hour in Zone 7520, and $3.00 per hour in Zone 7515. Parking may be purchased in half-hour segments. Payment may be made using the Parkmobile cell phone app. To use Parkmobile, open the app, enter zone number, select amount of time desired, and pay by major credit card or PayPal. 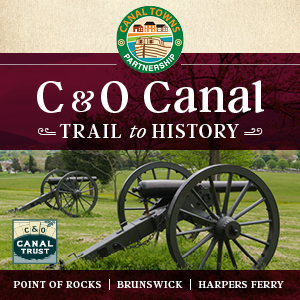 Visitors may find it easier to download the app to their cell phones before visiting Harpers Ferry to simplify their parking experience at the following link: http://us.parkmobile.com/mobile-apps. Paid parking is strictly enforced in all three zones between 8:00 a.m. and 6:00 p.m. Sunday through Saturday. Violators may be fined and /or towed. Parking is free in all paid parking zones after 6:00 p.m. and before 8:00 a.m. Sunday through Saturday. All sides streets within the Corporation of Harpers Ferry are parking by residential permit only. Violators may be fined and / or towed. Permits for residents and their guests may be purchased at Town Hall. Harpers Ferry Water Works customers can pay online. To learn more, click here. The Corporation maintains a list of operators and companies licensed to perform business in Harpers Ferry. These businesses have volunteered to appear on this public list. To review the list, click here. Feedback? Questions? Contact Kevin Carden, Recorder and Webmaster, at kevin.carden@harpersferrywv.us. To view documents concerning the upcoming Council agenda, click on the folder icon below. 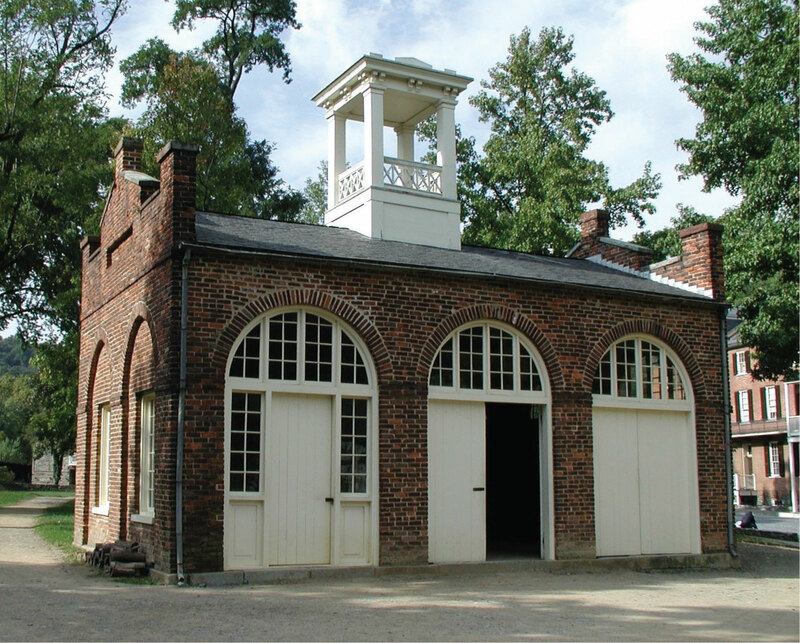 The monthly Harpers Ferry community newsletter and important notices are sent by email. Click the box below to join our email lists. Click in the dropdown list below to see the Harpers Ferry Community Newsletter for the selected month.